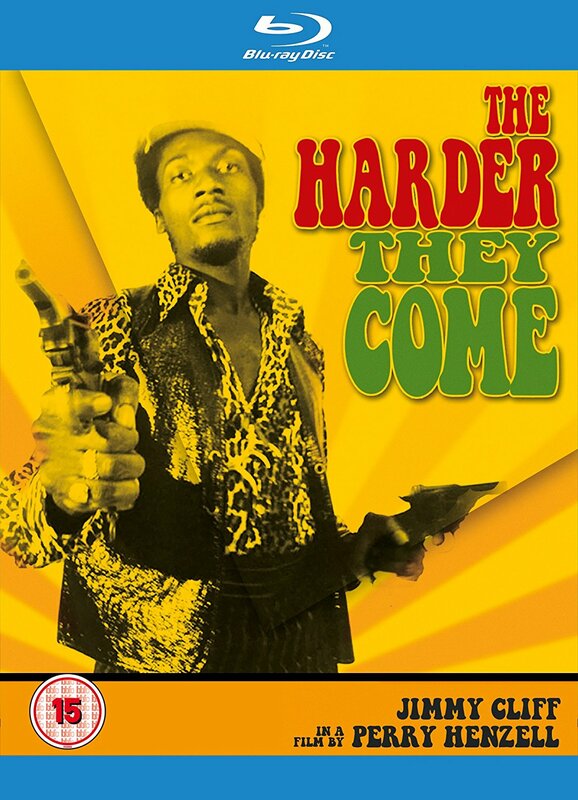 Cult Jamaican classic starring reggae star Jimmy Cliff as Ivanhoe Martin, a country boy who comes to Kingston to make it big in the music industry. Hampered by payola and music industry corruption, Ivanhoe turns to ganja-dealing to try and make ends meet. Events spiral out of his control and he soon finds himself on the run from the police. 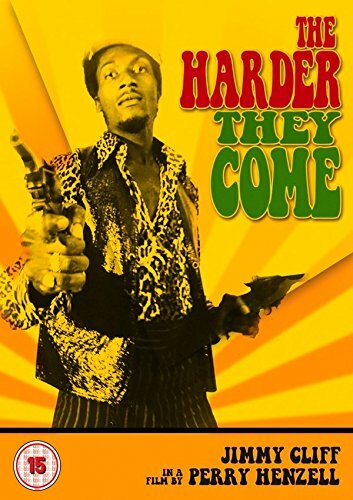 The celebrated soundtrack is peppered with reggae classics by the likes of Toots and the Maytals, Desmond Dekker, The Melodians and Cliff himself who performs, among others, the title track and the timeless Many Rivers to Cross.